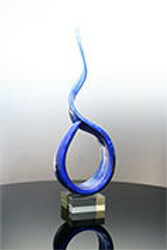 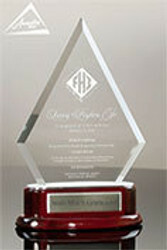 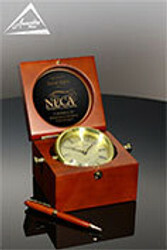 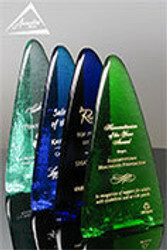 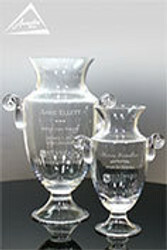 It's a lot of fun to pick out the awards and gifts for your awards program or event. 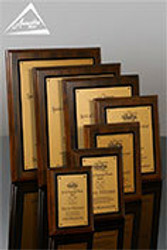 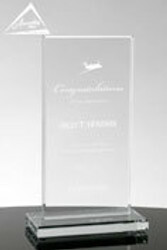 But when it comes time to figure out the wording to engrave on your awards, don't stress....Awarding You has engraved hundreds of thousands of awards over the past 25 years and we have ideas and options to help you find the perfect wording your next project. 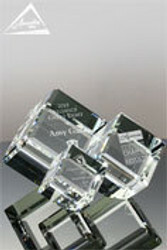 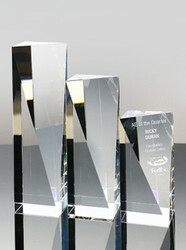 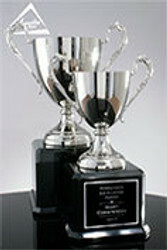 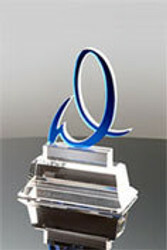 Visit the wording section of our web site for even more ideas by each type of award category.